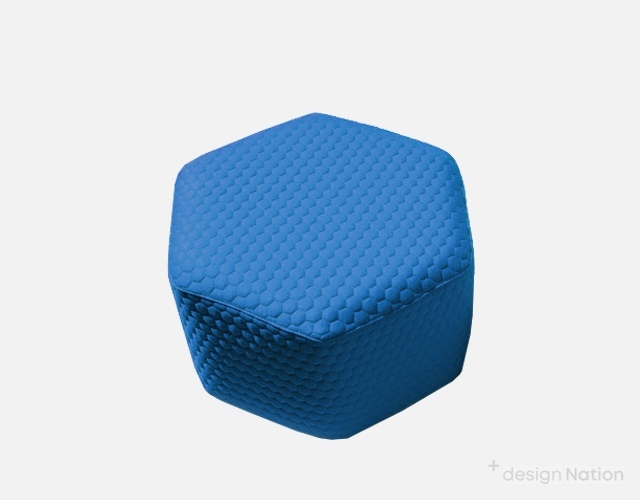 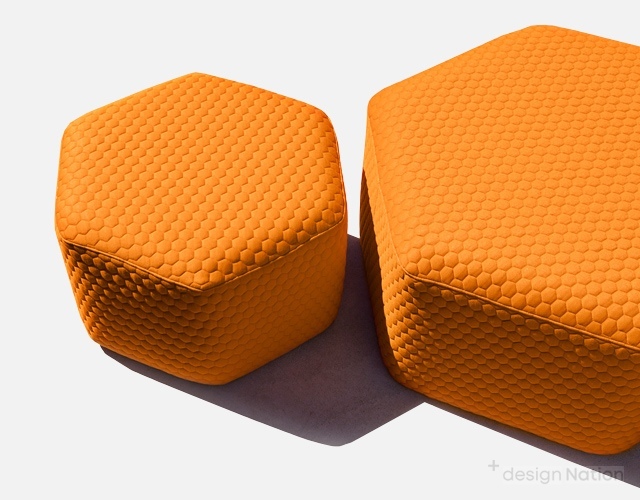 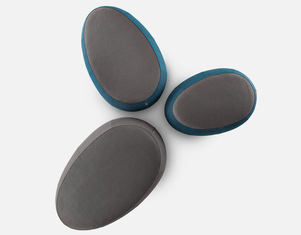 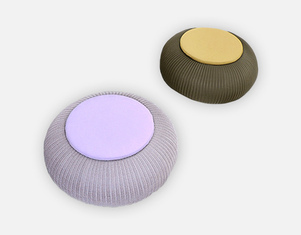 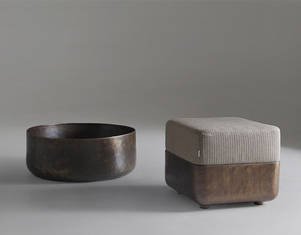 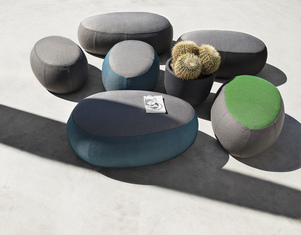 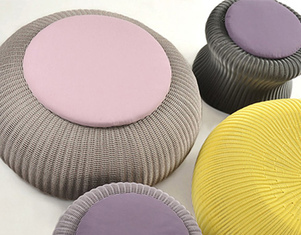 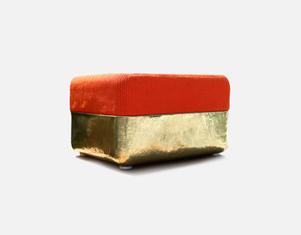 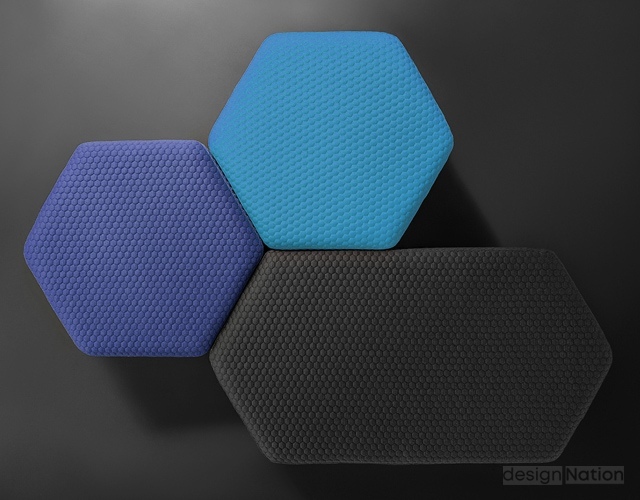 HEXA, designed by Lebello, is an outdoor pouf, stool and lounger collection that is a highly versatile seating range. 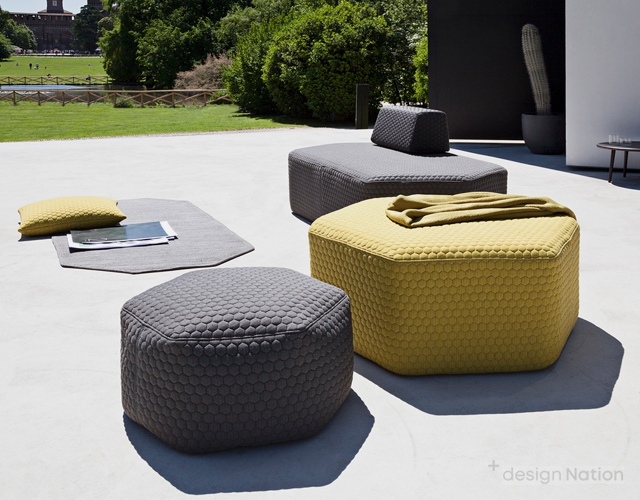 An interplay of hexagonal shapes and colours can be arranged in various layouts to create an endless assortment of outdoor configurations. 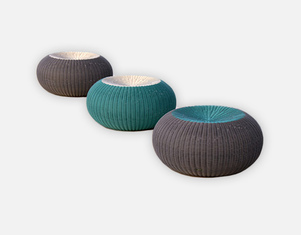 Available in three sizes and two heights.